The browser does have one potential downside, in that it may be incompatible with some extensions. If they've assumed that the browser's program name is firefox.exe, say, or they're using components that Pale Moon has stripped out, like the Parental Controls, then you'll probably find they don't work. Note that this is the x64 (64-bit) version of Pale Moon 28.4.1 Portable. 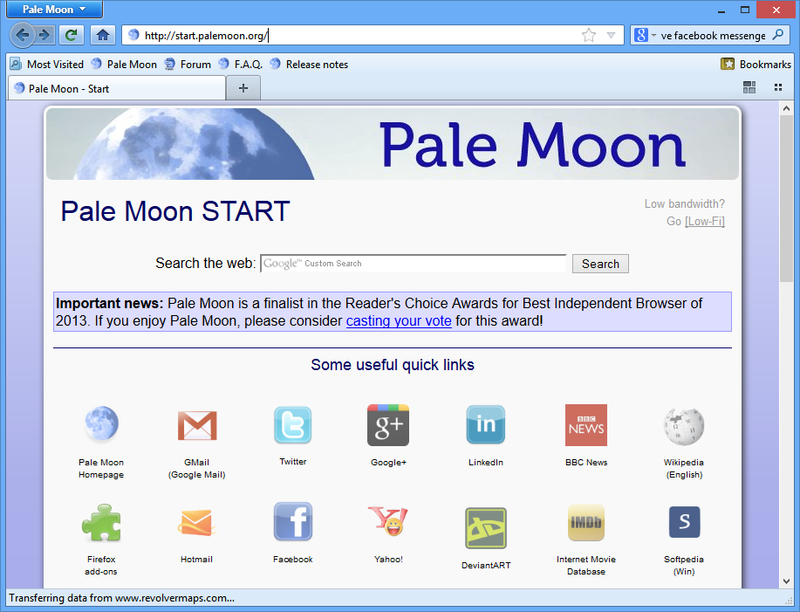 Proving that open source leads to great development, Pale Moon takes the already decent Firefox web browser and makes it even better and faster.